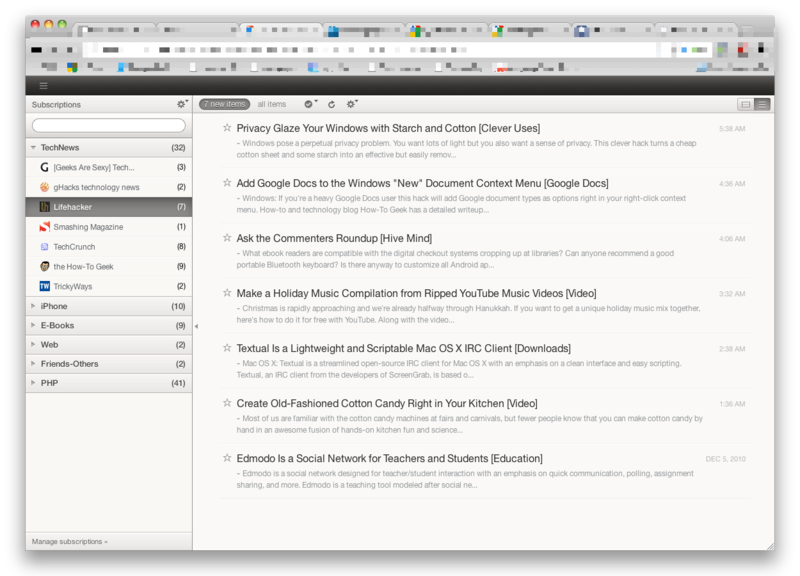 I love the theme of the Pure Reader for Safari (http://nadesign.net/safari/). I’ve ported the CSS as a userscript to use it with Google Chrome. Firefox need some css modification pls find the css here. Update: Links updated with userscripts-mirror.org. Installed 2,059 times.